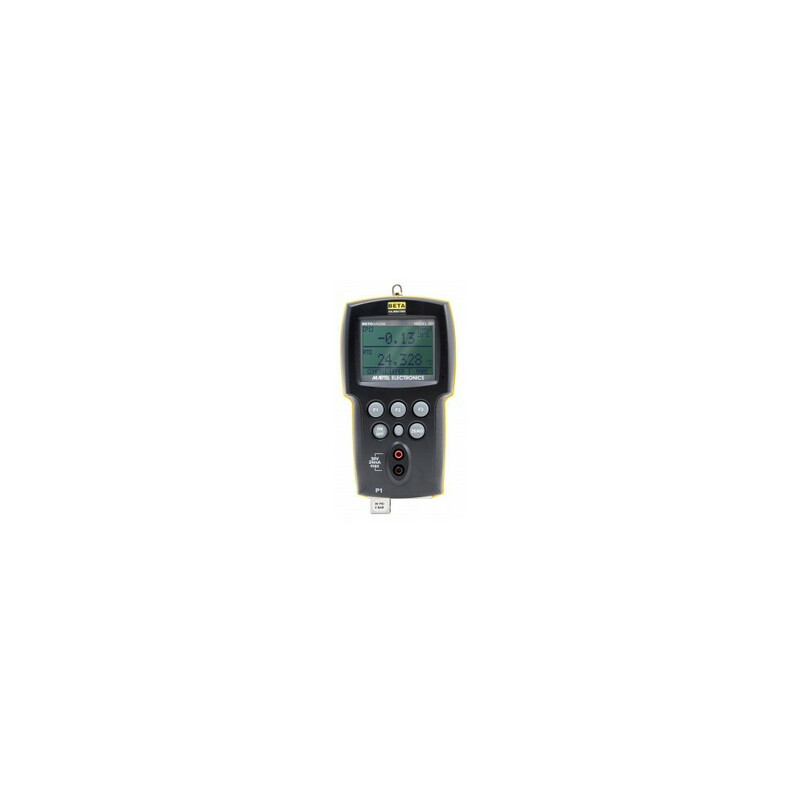 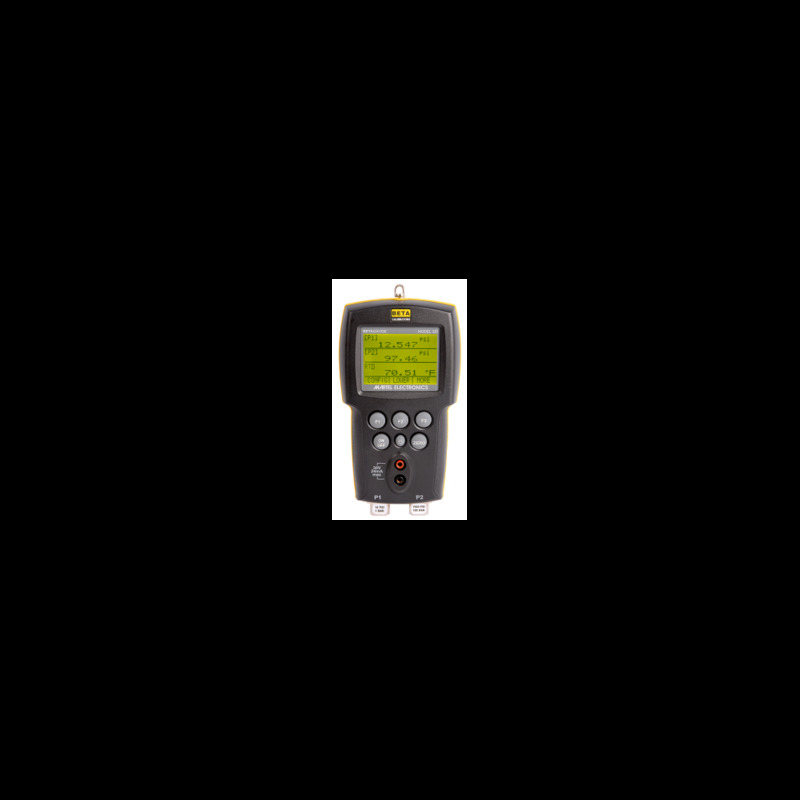 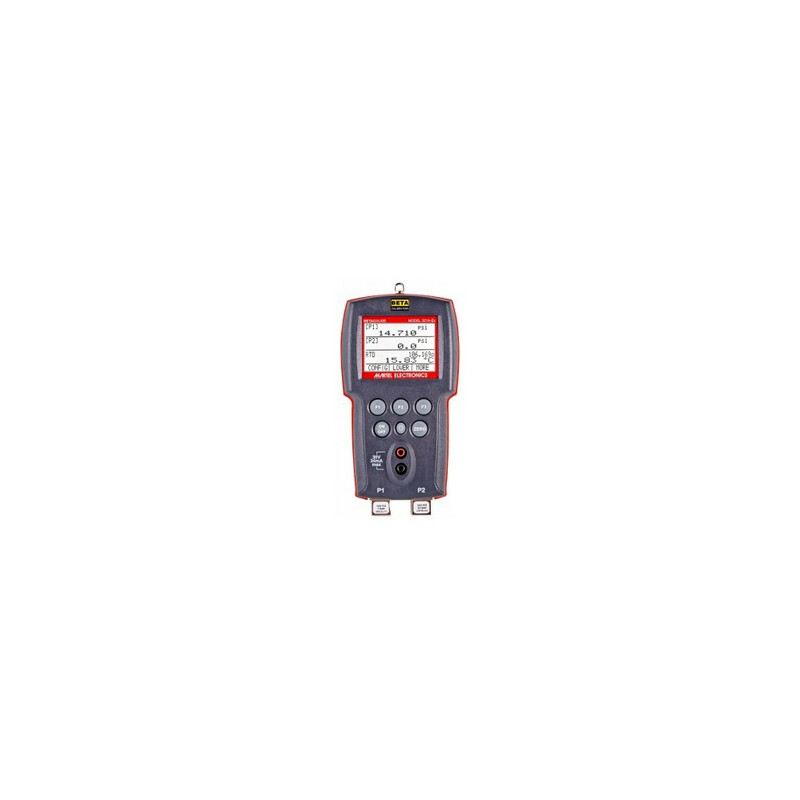 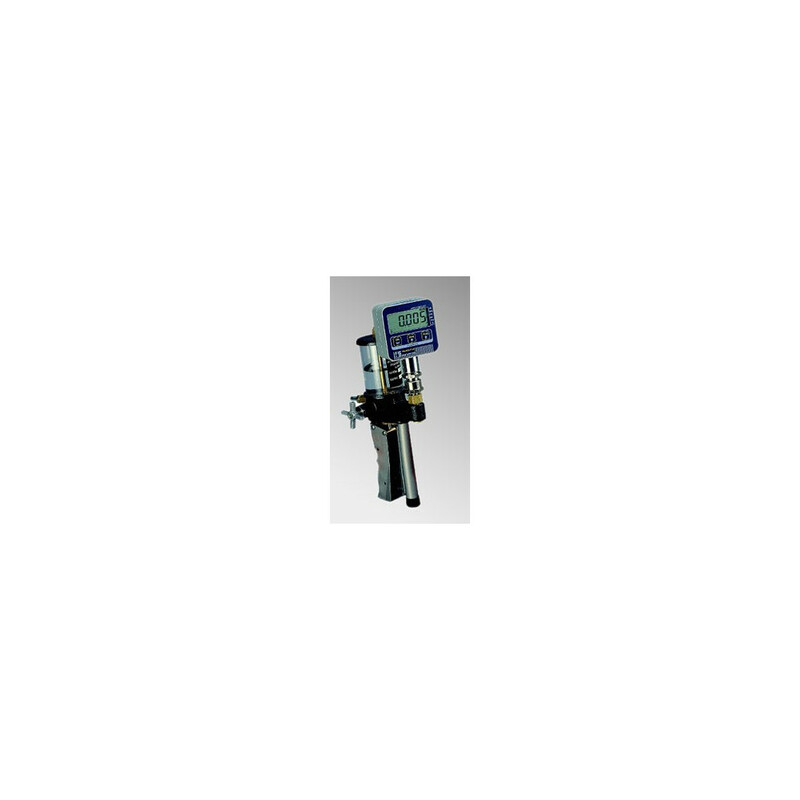 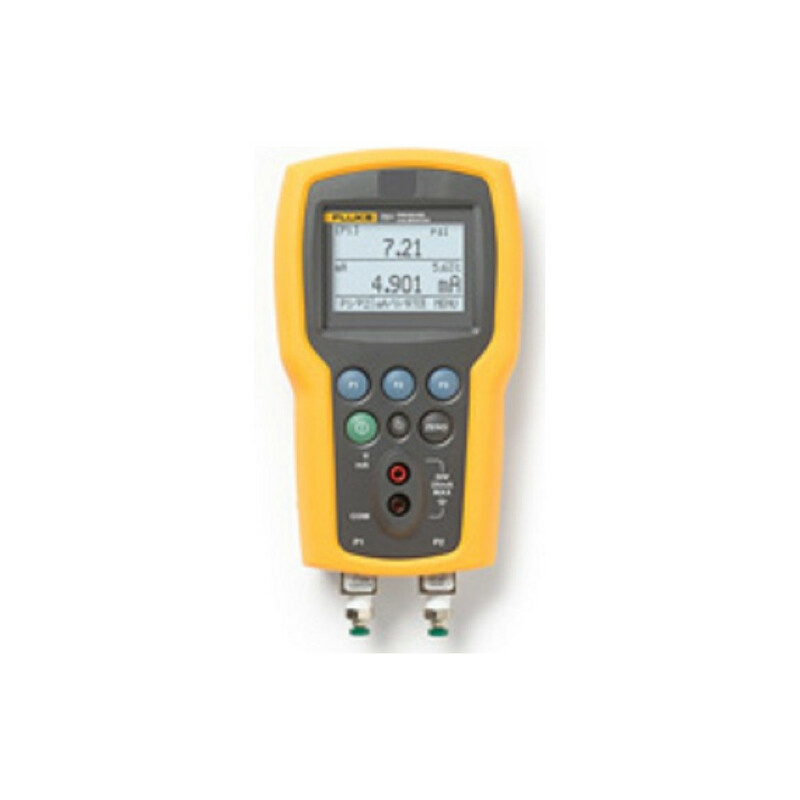 MicroCal P20 Pressure Calibrator is a versatile calibration instrument that combines advanced sensor technology with latest developments in pressure instrumentation. 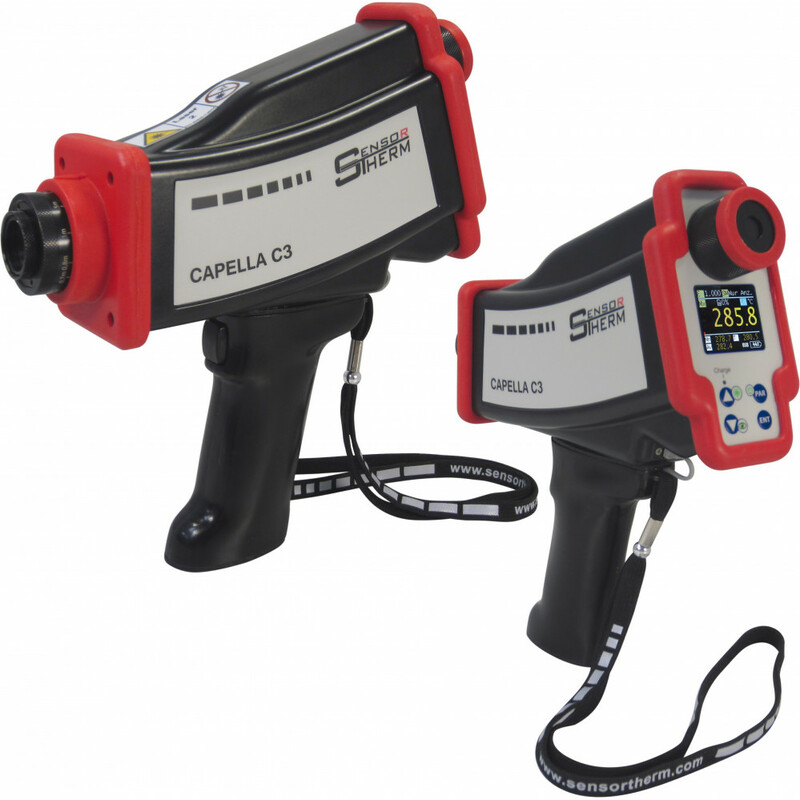  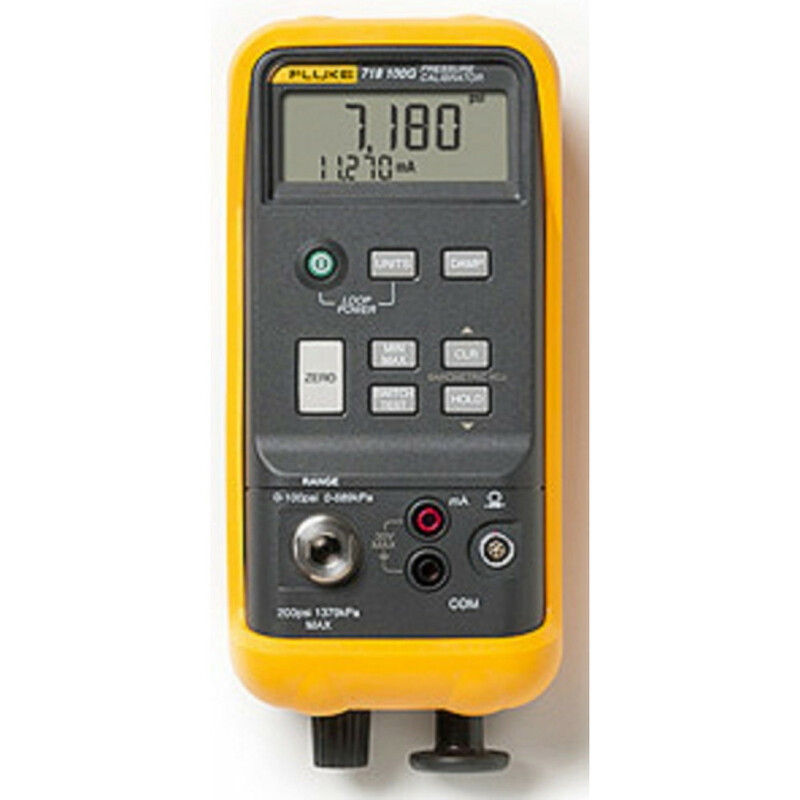 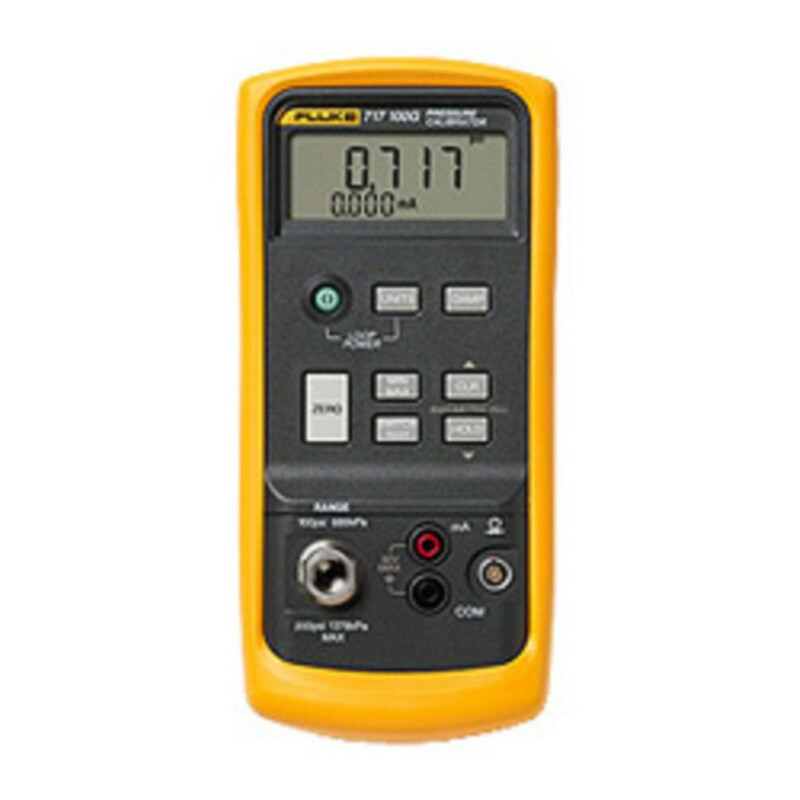 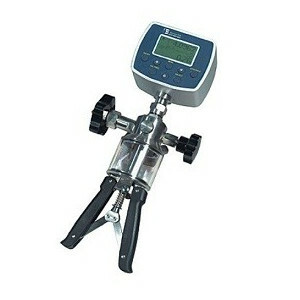 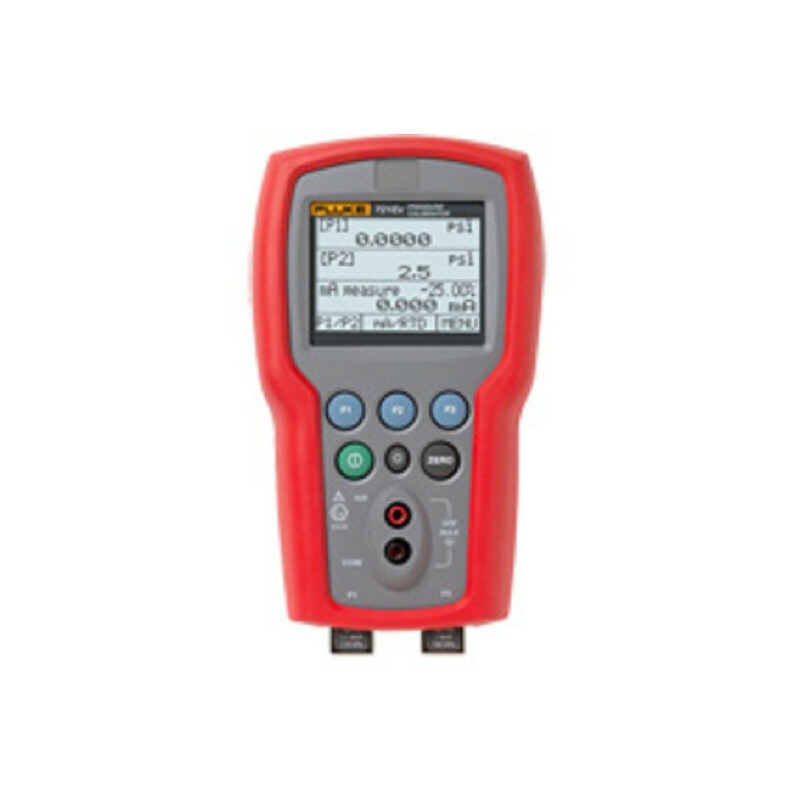 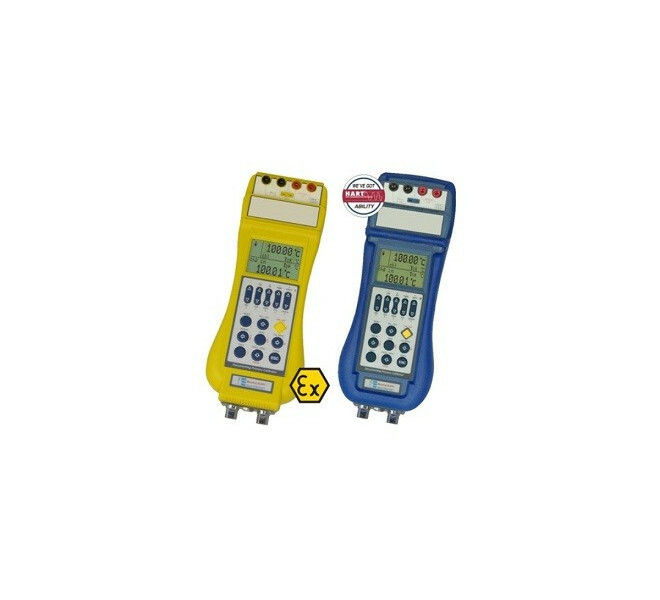 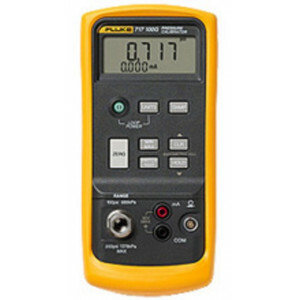 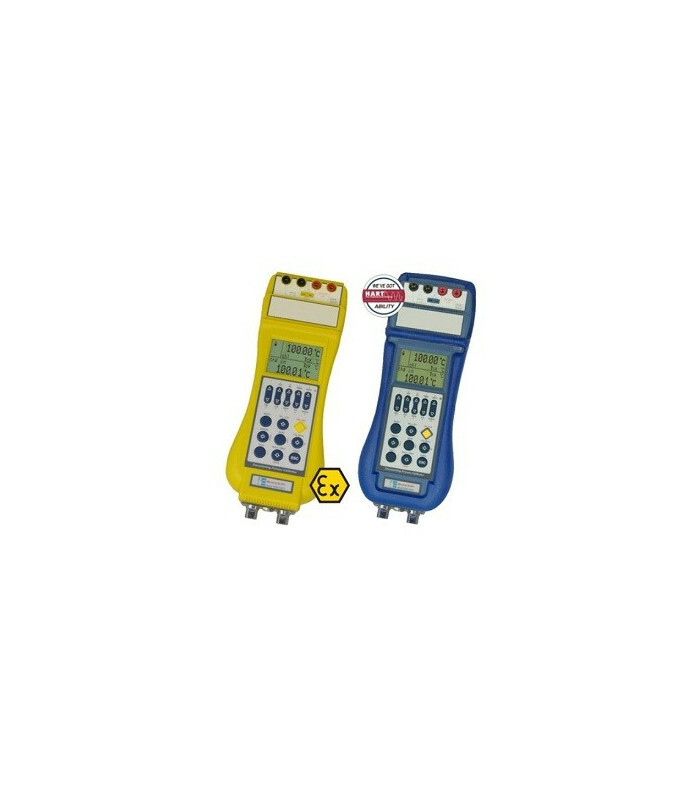 Between several functions, MicroCal P20 allows you to use the calibrator as a TRX using the scalable output option. 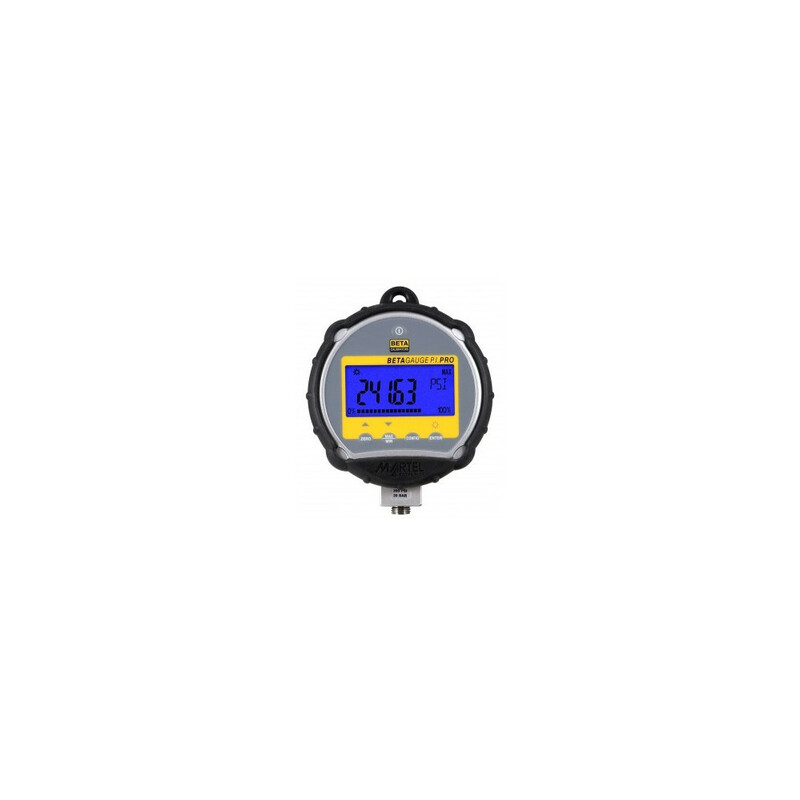  It allows calibration and accurate testing procedures of the pressure process instrumentation as: pressure transducers and transmitters, switches, relief valves, analogue pressure gauges. 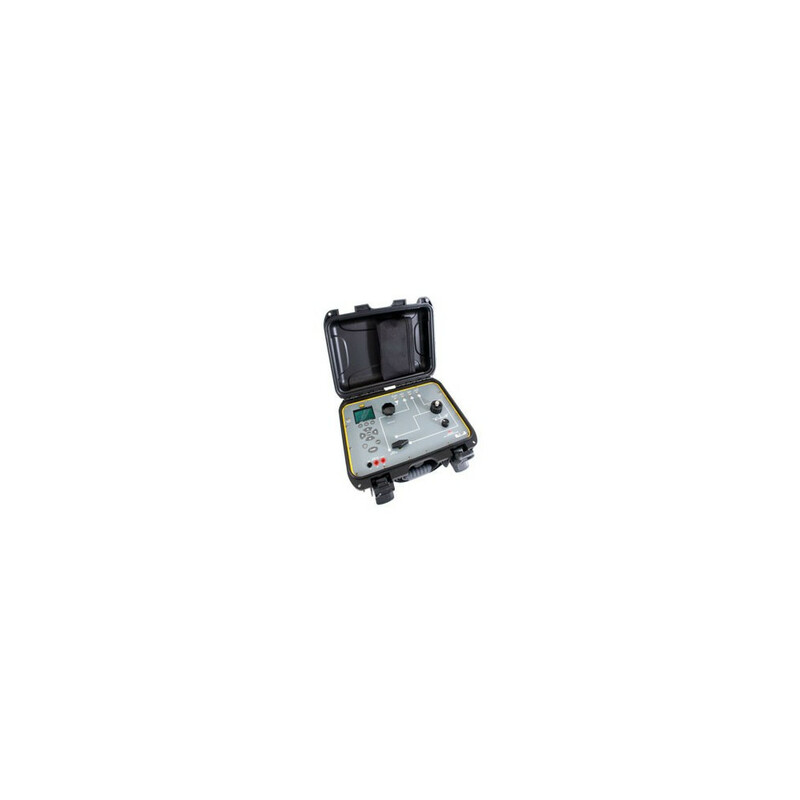 Combined with Eurotron hand pressure pump, and related fittings, it becomes a complete calibration system to be used on field. 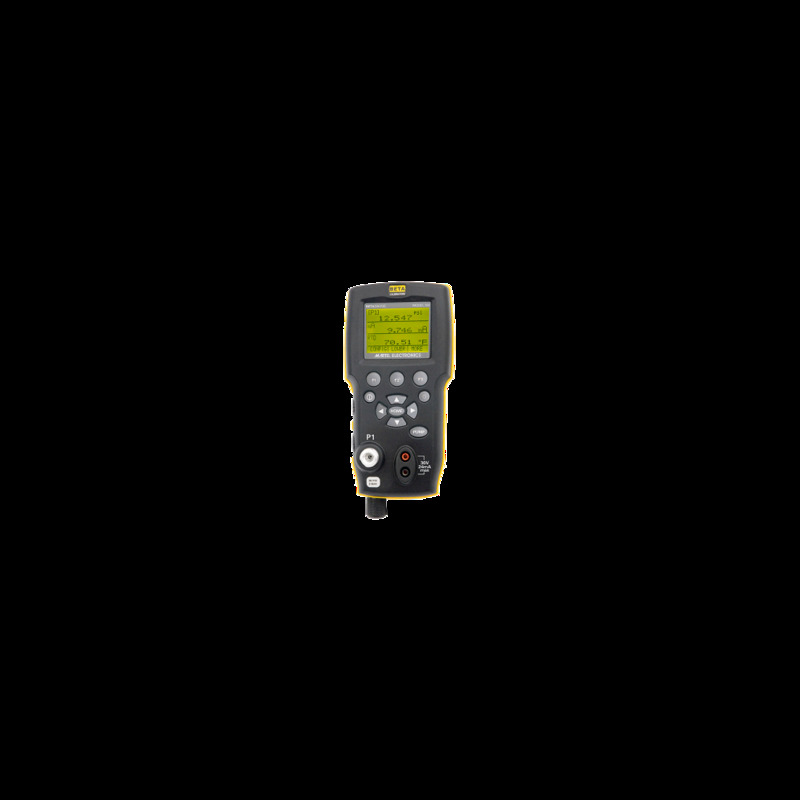 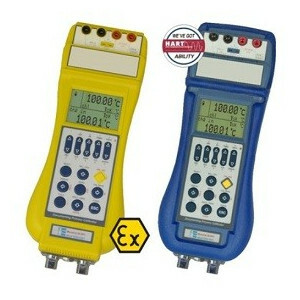 The Intrinsic Safety for zone 0 with ATEX certification, class II 1G EEx ia IIC T4 (-20°C TAmb + 50°C) X is available.